Ears have always captured the fascination of early medical professionals. While science was able to give a rational explanation about how each and every organ of our body works, for a long time we were unable to find out what makes the ear to hear the sounds. It was only later discovered that ears work on a balance of pressure in the ear drums and this delicate inner structure is the source of how sounds are controlled and channeled inside to our body. It also depends on the pressure of the air in our environment and in most cases even the altitude and the region where we live on the globe affects our hearing process. 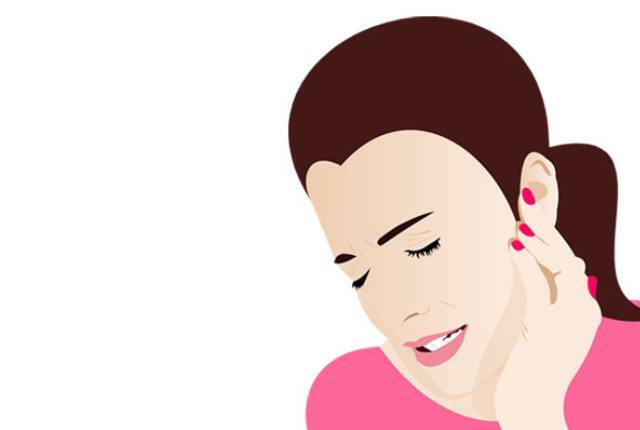 This pressure built up usually causes the ear drums to slightly bulge outwards. This makes us feel as though our ears are blocked and we sometimes experience limited or less hearing during this process. Apart from these, infections or wax build up in your ears can also lead to such clogs in your ears. Though these are not such serious concerns, the clogged feel can cause a constant irritation and make you restless. It is better to pop your ears under these circumstances. The technique is safe when done gently and it can provide out instant relief. We have detailed out some simple un-popping techniques that can be beneficial for you. Try out these simple techniques that can un-pop your ears easily. This is one of the easiest techniques that can be done to un-pop an ear. Head turns and swallowing is a technique that works on the mouth muscles and it releases the Eustachian tubes. This makes the pressure build up in our ears to release on its own easily. This technique works in a majority of the cases. Close your nose and your mouth. Now, look towards to your left and make sure that the chin is in touch with your shoulder. Now swallow hard. 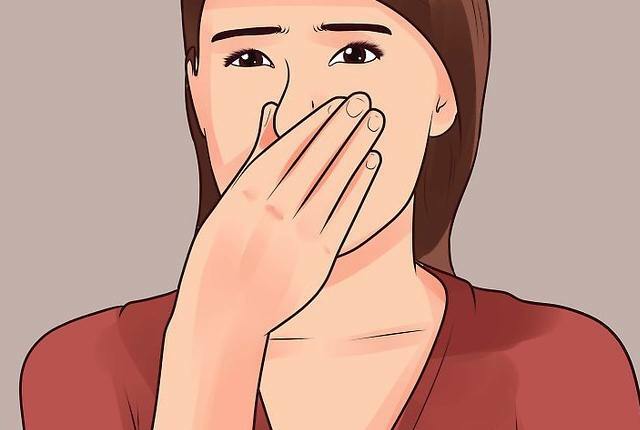 After swallowing for a few times, you will hear a popping sound in your right ear. Now repeat the same with the left ear. 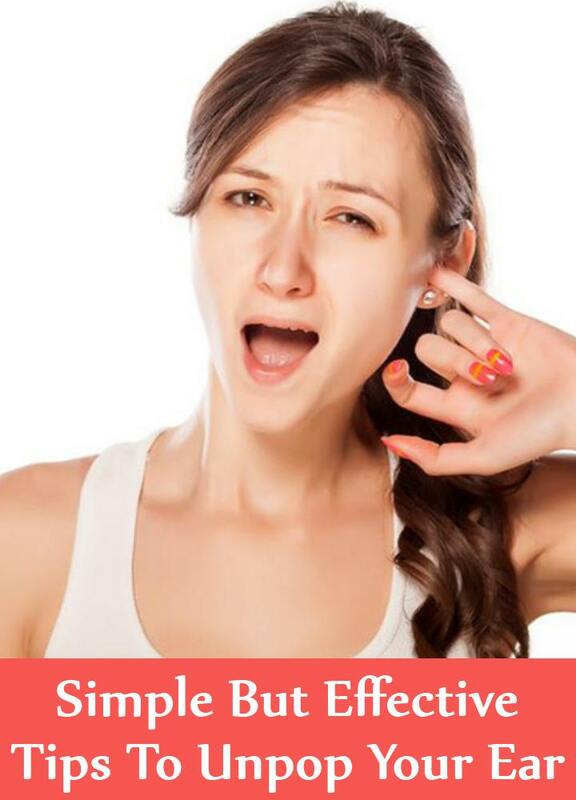 This technique works only for minor ear pressure. Yawning is also one of the best techniques that work most of the times. Yawning too opens up the Eustachian funnels and decreases the pressure in your ears. If you are unable to get a yawn try faking it out. Just open your mouth very wide and breathe air in and out of it. It will not un-pop the first time, so try this out once every minute or two. Your ears will pop out soon. However, the best technique is done when you get a natural yawn. Try to yawn with your mouth open very wide. Of all the methods this can be termed as the best method to un-pop an ear. This technique works best as it tries to release the pressure from within rather than from the outside. Take some water in your mouth. Now close your nostrils with the finger tips and swallow the water that you have. The moment you do this, you will hear your ears pop. This is a natural process and you do not have to put any additional effort for this pressure release. Half the times the pressure build up happens due to the blockages of the Eustachian tubes and this is due to the congestion in the ears. Warm compress is a good technique to get rid of such complications. The heat generated can ease out the pain and the pressure caused by it. Take a towel and immerse it in hot water. Now wring it out and fold it into 2 or 4 pieces. Now place this on the side of the ears for a few minutes. You can gently put pressure on the towel so that the warmth reaches the inner portions of the ear. You can feel better once you remove the towel. Repeat this on the other side too. This is one of the simplest techniques and this is especially beneficial if you are taking a journey by flight. During a flight, you are prone to rapid alterations in the air pressure. This can easily pop up your ears. Chewing gum in such scenarios can be beneficial to your ears under the circumstances. The constant chewing motion of you jaws open up the Eustachian tube and can help in unclogging your ears. Try it out the next time, you go on air travel. This is also helpful for kids and children and first-time air travelers. Apart from the above, you can optionally try out steam inhalation and even use nasal decongestants, if your clog is due to a cold virus. Also, do these techniques gently and don’t put excess pressure while doing these.